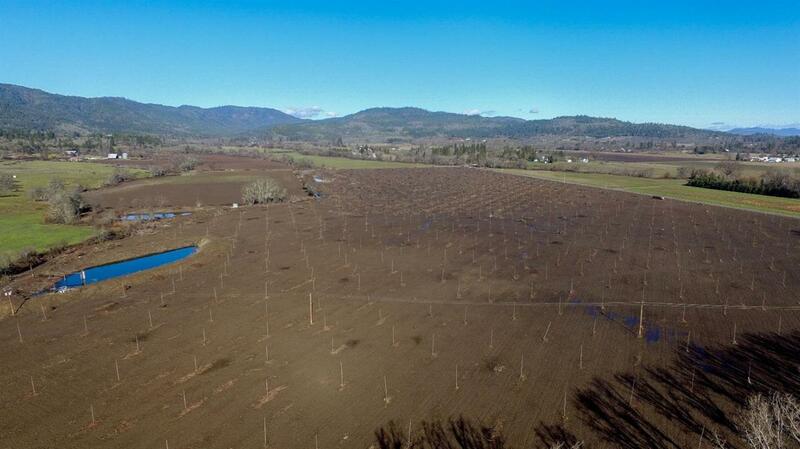 Ramsey Road - Historically operated as a pear orchard, Ramsey Road is 77.7 acres of prime irrigated farm ground, with EFU zoning, and is located just a few minutes from the town of Gold Hill and easy access to I5. 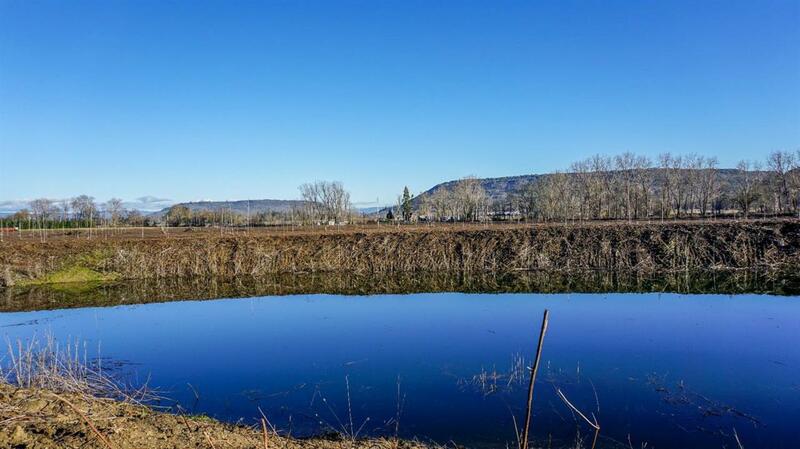 Irrigation is provided by a tributary of Sams Creek and storage is provided by 4 holding ponds. 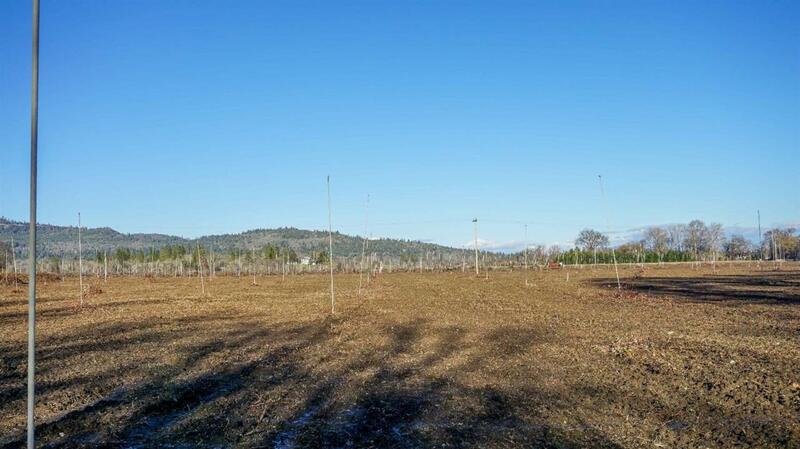 Irrigation equipment is included and property currently has raised orchard sprinklers. FOLIN CELLARS is up the road and is a premier local Winery producing 100% Estate grown warm climate varietals including Viognier, Tempranillo and Syrah. Ramsey Road provides a buyer numerous options because of the available water and quality soils. 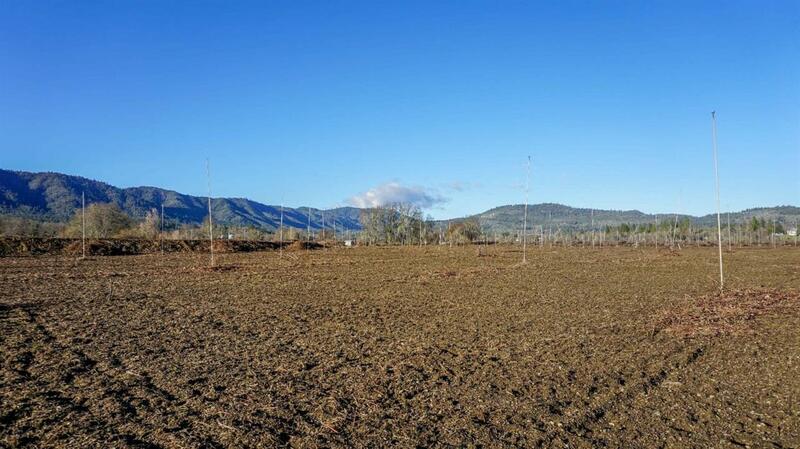 Could potentially be operated as a vineyard or developed with mixed uses from grapes and fruit trees to cattle and horses. The two story Farm House is 2,360 SQFT and needs TLC (do not disturb occupants). The property also has a number of small cabins for seasonal farm help. Additional information available upon request.